As a Naturopath Joanna found some of her clients needed more support to integrate the treatment plans she devised for them into their lives. Others found it easy and reported excellent progress. Joanna has passion for helping clients recover their health and reach their potential, after recovering from a long-term illness herself. Discovering NLP was the first major step for Joanna recognising that supporting and empowering her clients emotionally as well as physically. Training as an NLP Practitioner changed the way Joanna works with her clients significantly and she spent time integrating NLP into her Naturopathy sessions and was able to help more clients make positive changes in their life and health. For the last two years Joanna has also integrated IEMT – Integral Eye Movement Therapy into her client sessions. She finds IEMT particularly useful when working with clients who have experienced a trauma or challenging event in their lives that they have not been able to speak about or move on from. Joanna still sets aside time each month to offer one to one client sessions in both Eastbourne and Brighton. Integrate Training with Joanna will help you to add new modalities and concepts into your clinical work, if you are a practising therapist. 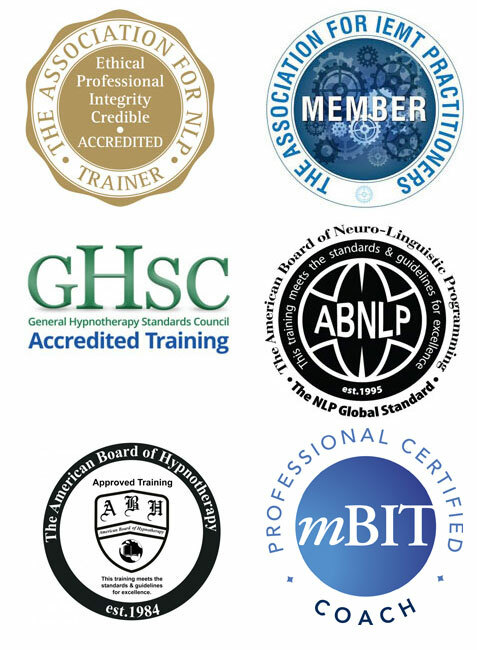 For participants new to working with clients, Foundation Level NLP through to Certified NLP Practitioner and Certified IEMT Practitioner training is available. The training takes place in Joanna’s clinical practice in Eastbourne, in small groups. This ensures you have plenty of support and mentoring as you progress through your training. An opportunity to ask questions, experience the techniques as both practitioner and client with on going support where required. Joanna shares with you how she integrates NLP and IEMT into her client sessions. Debbie is much more than your traditional administrator and is truly an all-round business advisor, providing support to a range of small businesses. After meeting at a Sussex business event, Debbie went on to learn more about the business and the range of training, support and advice available. Debbie now works with Joanna to provide support services ranging from the production of course documentation, to the management of email marketing and client communication. Short courses, talks, seminars and workshops are also available to offer participants taster experience of both NLP and IEMT. Joanna has been selected to present again at the next NLP International Conference in May 2019. Joanna will be presenting NLPlay. This 2019 presentation will be an experiential masterclass for adapting NLP to work with and teach children through play. Joanna is also presenting in January 2019 at the next Transformation Conference in Brighton! Introducing Integral Eye Movement Therapy to EFT and Matrix Re-Imprinting Practitioners and running an NLP Masterclass. Further details soon to be announced! 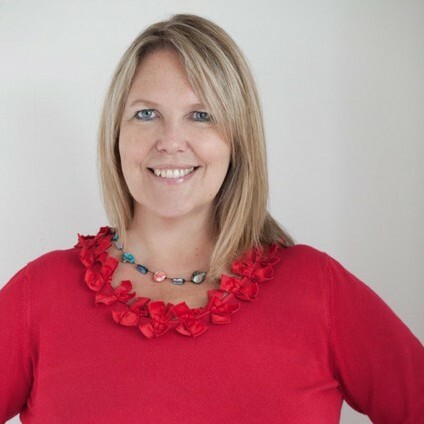 Joanna is a regular speaker at events for Businesses, Practitioners and Therapists. Joanna can be booked to speak at your future event.